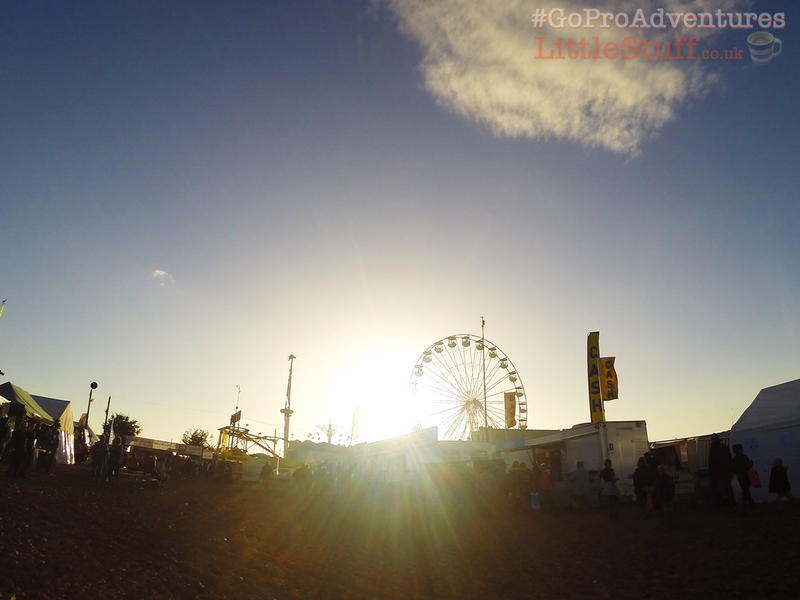 #GoProAdventures. Careful. This camera may change your life. 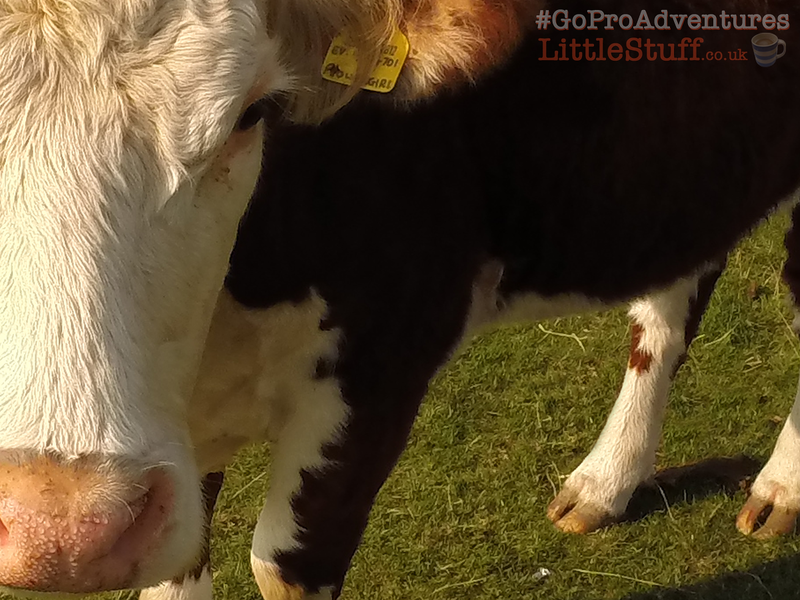 It’s the LittleStuff #GoProAdventures Show. Careful. This camera may change your life. 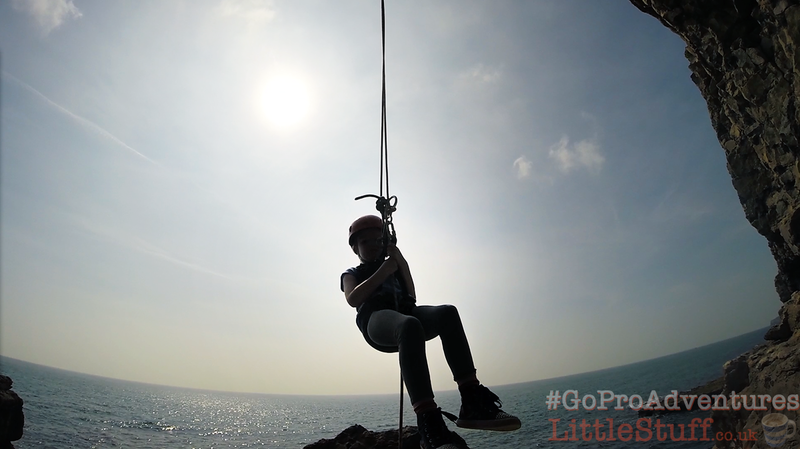 Home » Competitions » It’s the LittleStuff #GoProAdventures Show. Careful. This camera may change your life. We’re a pretty outdoors kind of family anyway; we spend as much time as we possibly can clambering up far-too-high hills and mountains to gaze at the amazing view; we love to build unfeasible dams in rivers rushing across the moors, to wake the children at 2 in the morning just because the moon looks amazing, or it’s a perfect night for glow-worms, and to go picnicking in places where the sound of the insects in the heather is so loud it hurts your ears against the perfect silence of the huge sky above. So we were properly excited about this challenge – we thought this camera would allow us to get a whole new viewpoint on the things we love to do. And it did, it really did. But we didn’t understand the unexpected consequence of this challenge we were privileged to be taking part in. So as we (im-)patiently awaited the arrival of the kit from GoPro, the challenges arrived by email, and we oooh-ed and squeaked in dismay and then set to work plotting and planning what we might be able to do. The ideas kept getting bigger, the plans got increasingly mad… and the fizz of excitement in the house was suddenly tangible. During one noisy dinner I sat back and watched my family excitedly yapping to each other about what we could do – and I realised this wasn’t really about the GoPro any more. It certainly wasn’t about winning a trip to America. This was me listening to my family discussing things they had always wanted to do – but had always been afraid of. For some reason, having the #GoProAdventures challenge to complete seemed to give us the psychological spur we needed to just Go Out And Do It. Things we had never considered doing as a family suddenly became not only possible, but imperative. I saw the nervous glances and heard the strutting bravado when we talked about rock climbing. I noted the fearful quiet one when we discussed surfing and the silent one when we wondered if hanging from tall trees might be an option. But no one said “No, I can’t do that“. In fact, it very quickly became The Rule that no one was allowed to say that. For each of us, this somehow became a personal challenge; each and every one of us had to try everything that we could. Just give it a go, and see what happened. This was no longer just a competition to enter, where we had to ‘make a splash’, ‘take a selfie’, ‘get up high’… somewhere along the way we completely lost sight of the prize. This was a very personal challenge for each and every one of us, and we were determined to meet it head on. 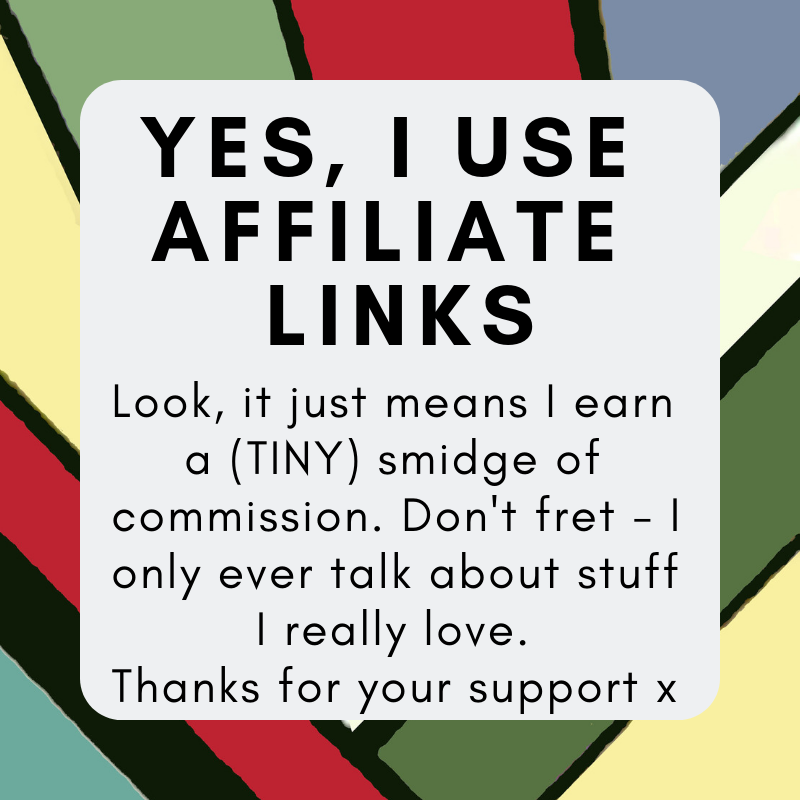 I’ve written about it before, but back in January Mr LittleStuff was diagnosed with type 2 diabetes. As bad-health-news goes, it wasn’t horrifically high on the scale. But it was a huge wake-up call, a kick in the arse of our complacent comfortable lifestyle that had lead us down the road to over-eating and under-exercising. For us, 2014 has been all about saying yes. All about that 7 seconds of bravery – about taking a deep breath, and doing it anyway. We listened to that klaxon alarm, and made some drastic changes – him most of all, losing 14 inches from his waist, and weighing in 6 stone less than he did at Christmas. But it’s not just him; it’s oddly contagious – we’re ALL doing more, eating less, choosing better. If someone had asked us last year to do this challenge, I’m pretty sure the footage would have been filled with enthusiastic children, and parents on the sidelines encouraging from the safety of the nearest solid surface. But as you’ll see, there’s only one thing we didn’t all do together, and that wasn’t because we adults didn’t want to. Sadly, sometimes work just gets in the way of the good times. But the man who is terrified of heights, and the boy who went grey and shaky when he went near a bridge edge both walked off a cliff. The child who is terrified of swimming out of his depth paddled his SUP right around Boscombe Pier. The woman who really does not like mad swingy fairground rides went on the 2nd-worst-biggest one (she *might* have screamed and yelped and “oooh-I’m-going-to-be-ill” all the way round, mind). The boy who at 11 was still nervous and shaky on his bike ended up tearing around the forest shrieking with joy as he free-wheeled downhill at frankly sickening speed. And we all loved every. single. terrifyingly-awesome second. We have done so much in the last couple of weeks. And it’s impossible to convey just how much we’ve got out of it in return. Life just feels… brighter. More open and full of options than ever before. 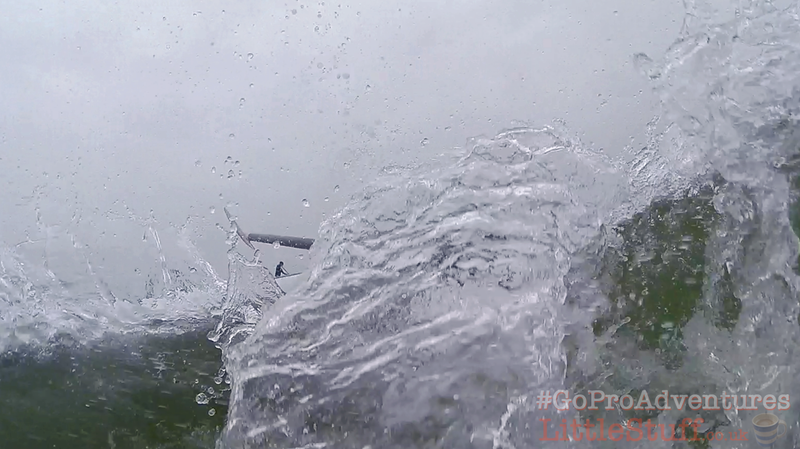 And whether GoPro love or hate our highlights matters not. For us every single adventure was an amazing experience we have the pleasure of reliving again and again – and we get to see things we would never have got to see otherwise. I must have watched fifty times over the clip of No.1 trying to splash Boy with his SUP paddle and falling in himself, while his brothers are doubled over on their own boards in the background. It still makes me smile – and realise were it not for the GoPro I would never have got to see that moment. Thanks GoPro. It’s been an adventure. This is fantastic. Love how it’s got everyone adventuring! Am a huge fan of dog cam.